Welcome to GardenCenterMarketing.com's Plant Database. The Plant Records here can be used to create various marketing material for your business. 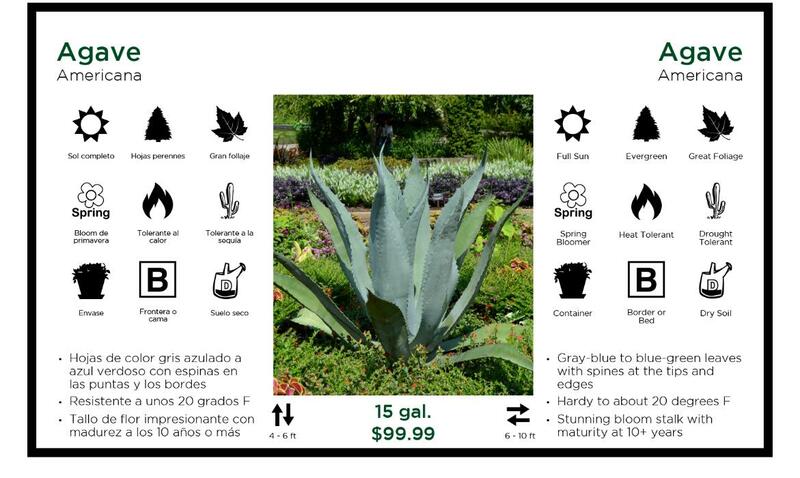 Once you create an account, you can use these plant records to create modifiable plant bench cards, pot labels and hang tags.